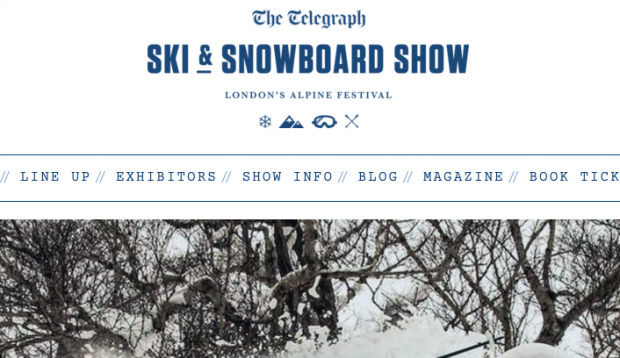 The Telegraph Ski & Snowboard Shows are returning to London from the 5th to 8th of November, and 30th October to 1st November in Manchester, to celebrate the start of another season. With a host of exciting new features the shows are bringing together authentic alpine food, top brands, resorts, tour operators, Olympic athletes, live demos and more to kick-start the season ahead. This year the London show is moving to Battersea Park and also sees the return of the real-snow kicker, hosting live pro-rider stunt demos and international competitions The Brits and The London Ride.